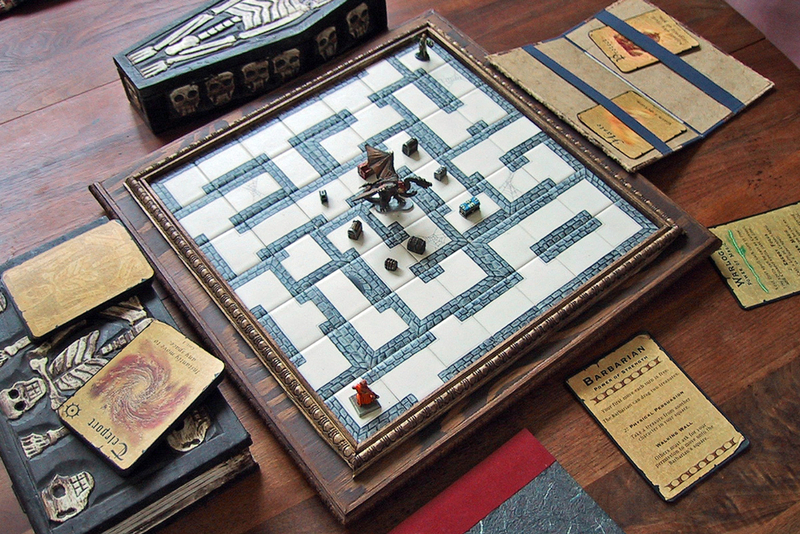 Every Christmas, Stone Librande makes a board game for his family to play. This is a perfect demonstration of why I’m so enamoured with board games - it takes a broad spectrum of extremely specialized skills to make a video game, but with enough imagination, you can easily make a board game with nothing more than bits and pieces you have lying around the house. 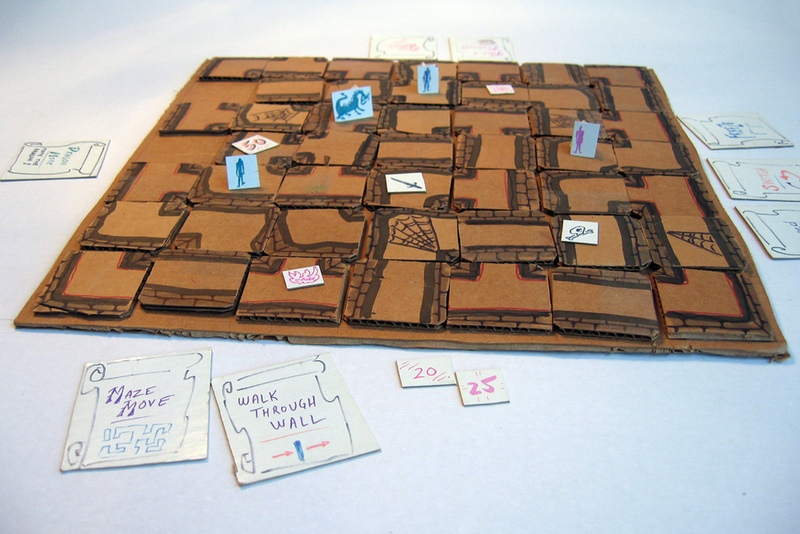 I especially love the evolution of Librande’s “Maze Game” from a basic cardboard prototype to a gorgeous, intricate wood-and-tile version.